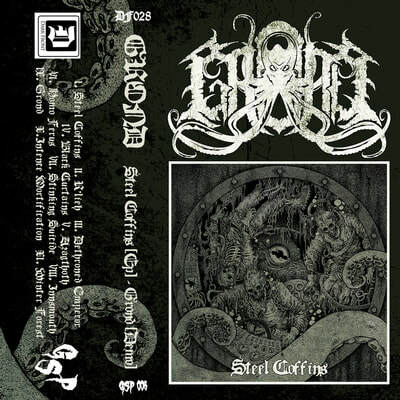 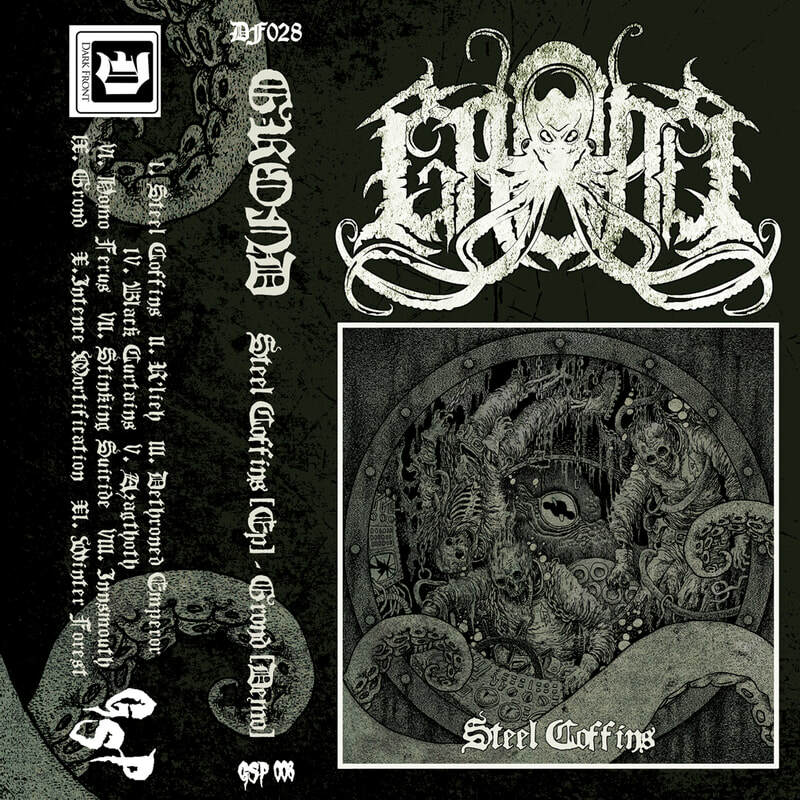 Tape reissue of "Steel Coffins" EP and "Grond" demo with previously unreleased bonus tracks! Joint release with Dark Front. 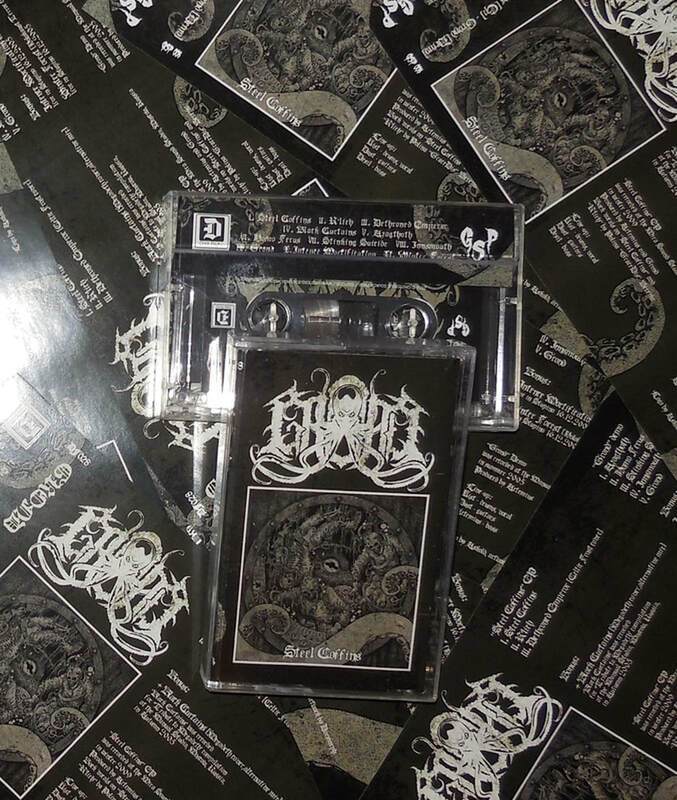 100 copies.